This course covers advanced topics using SAS Enterprise Miner including how to optimize the performance of predictive models beyond the basics. 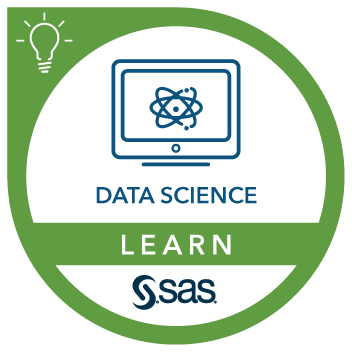 The course continues the development of predictive models that begins in the Applied Analytics Using SAS® Enterprise Miner™ course, for example, by making use of the two-stage modeling node. In addition, some of the newest modeling nodes and latest variable selection methods are covered. Tips for working in an efficient way with SAS Enterprise Miner complete the course. have completed a statistics course that covers linear regression and logistic regression.